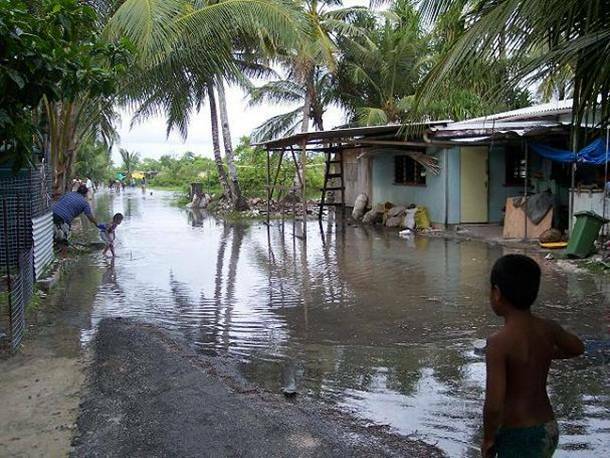 Whilst climate change will impact all people across the world, people in the Pacific who will be among the hardest hit, have contributed least to the causes of this man-made problem. Pacific Islands collectively contribute only .37 per cent of global greenhouse gas emissions (0.01 per cent if Papua New Guinea is excluded). The Climate Frontlines collective, based in FoE Brisbane, has een leading FoE's work on climate change impacts on The Pacific and Torres Strait Islander communities. You can find out about the campaign here.